In Lapland, the smallest lakes freeze usually in late October and the bigger lakes in November – December. 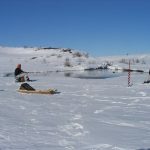 The ice-fishing season lasts from November to end of April. 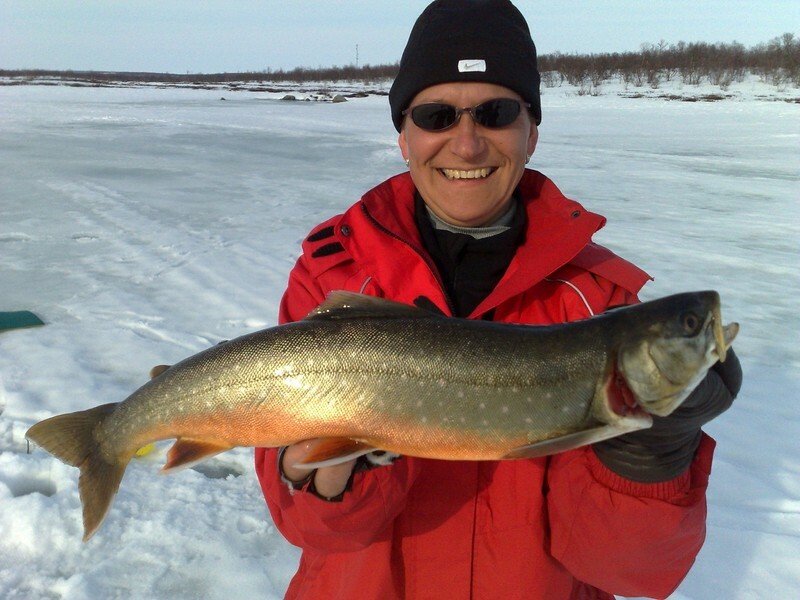 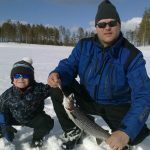 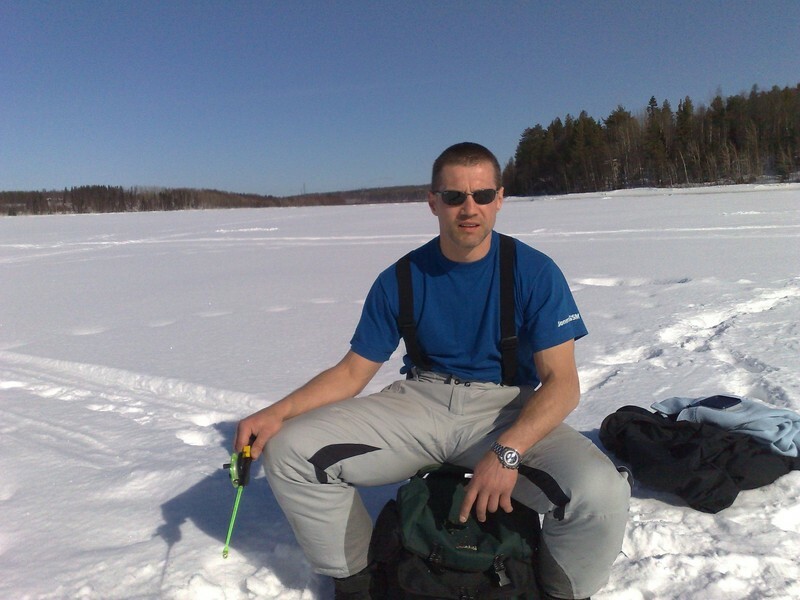 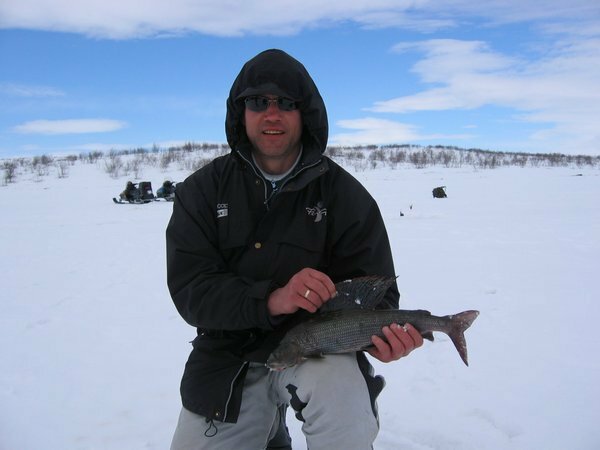 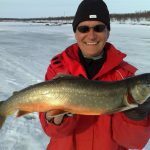 Experienced guide will take you by car to the lake or river near Rovaniemi to share with you the secrets of winter ice fishing. 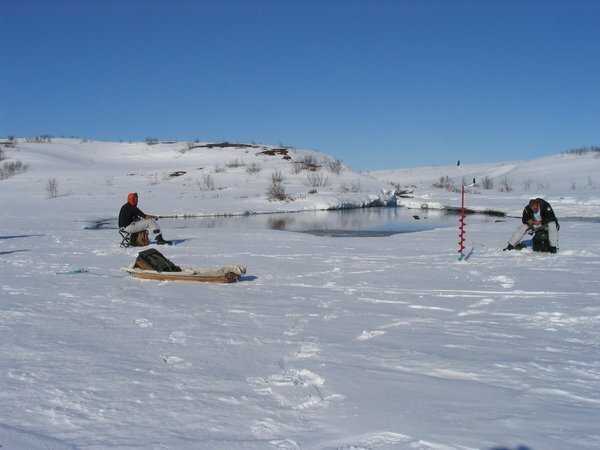 From drilling the hole in the ice to enjoying the beautiful surroundings while you wait for the fish to bite, you will enjoy an authentic ice-fishing experience on this tour. 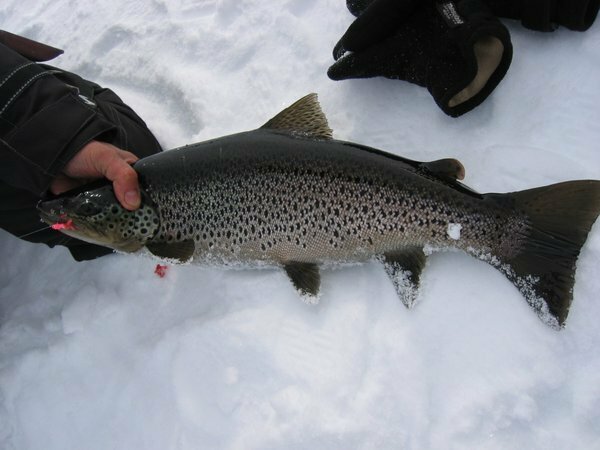 For patient fishermen catch is quite possible. 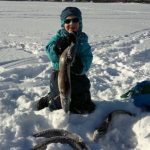 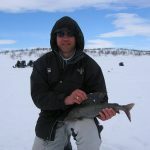 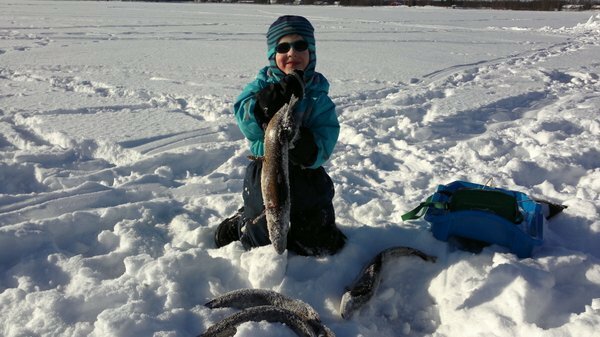 Some Ice fishing trips are individually prepared and customized. 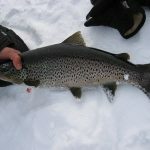 It can last from few hours to several days! 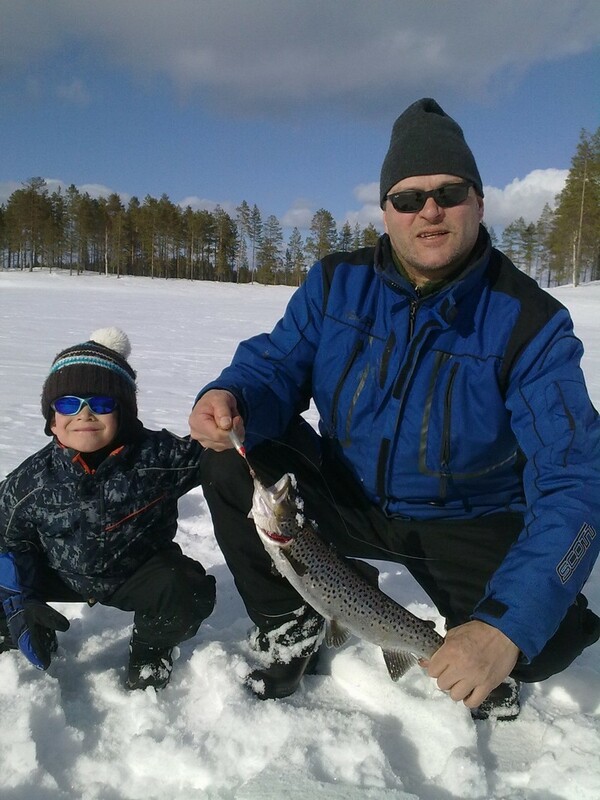 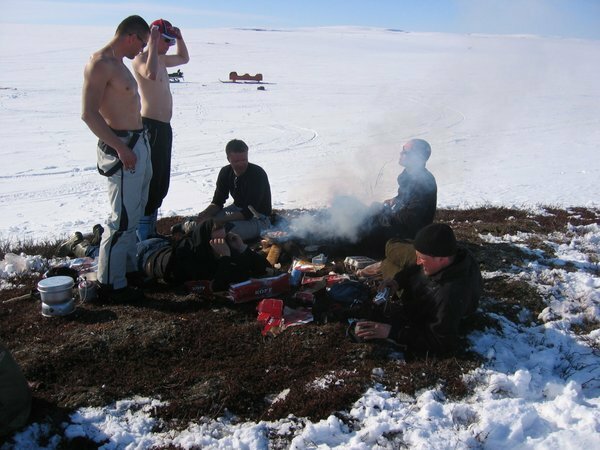 Also location and accommodation of ice fishing adventure is entirely up to Your wishes – Finnish, Swedish or Norwegian Lapland!